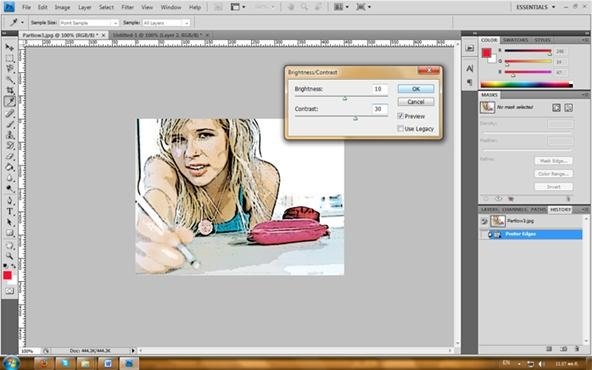 Here I'm going to show you the most easiest and quickest way to make a cartoon from your photos. the photo can be anything, but must be well focused. so let's start with it. 1. Computer with Photoshop installed. 2. Well-focused photo to manipulate. Step 1 1. 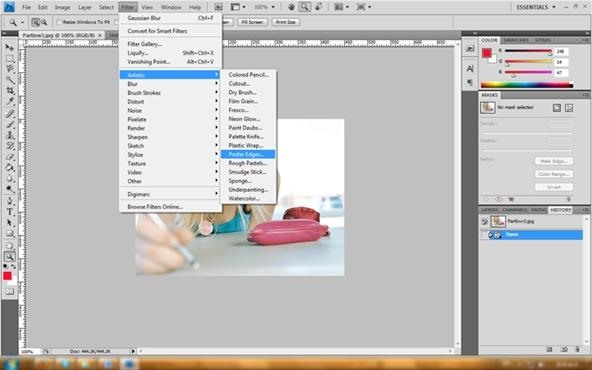 Open your Photo With Photoshop. and put in 10 to brightness and 30 to Contrast as shown below. Then click OK. Step 4 Then the last step is to select Filter ---> Artistic ---> Cutout and click OK. Step 5 Save it as JPG, PNG, GIF or the out ut format you want. You can be creative and make nice things out of it. Here is one example. Make comics where you can be the hero. So hope you guys enjoy this tutorial. See you guys with the next one! Let me know what you think! Thanks So much ! I needed It !